Any residue? 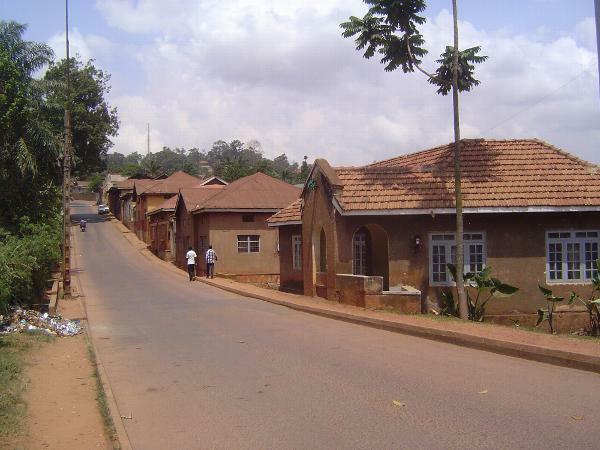 Not, apparently, from those pretty drawings, but how's this nice line of tidy housing on School Road, facing Kampala's Senior Secondary School and just down slope from Old Kampala? Wonder who lived here?